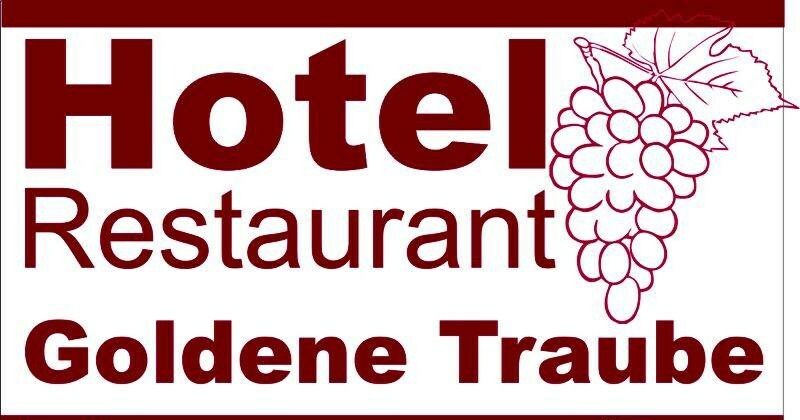 Hotel Goldene Traube is located on the market square in the center of Günzburg. It is just 300 meters from Günzburg Train Station. Look forward to comfortably furnished non-smoking rooms. All rooms have a flat-screen TV with international channels, a tea & coffee tablet and a private bathroom with a hairdryer and free toiletries. We have a 24 hour check-in machine at the entrance, where you can easily check in anytime. Legoland Germany is just 3.2km from the hotel. At Günzburg station, a shuttle bus to Legoland is ready. The Danube River is just a 10-minute walk from the Hotel Goldene Traube. Guests traveling on the Danube Cycle Path can use bicycles for free. We are very easy to reach, from the A8 motorway to the hotel it is only 2.7 km. Ulm is 22 km away, Augsburg is 47 km away and the nearest airport Memmingen is only 53 km away. Based on reviews, this property offers the best value for money in Gunzburg. Compared to other accommodations in this city, guests get more for their money.